Keep your pediatric supplies organized. This bag is smaller and carries items specific to smaller patients. 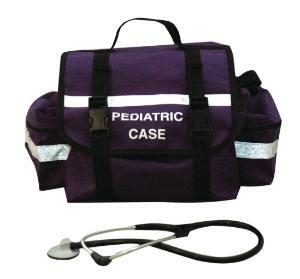 Quicker access to exact equipment means quicker response to pediatric emergencies.